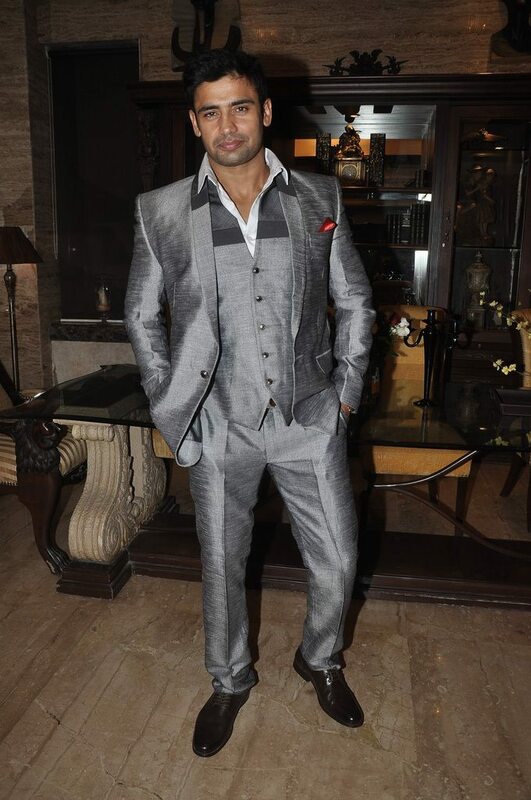 Celebs attend wrestler Sangram Singh’s birthday bash. 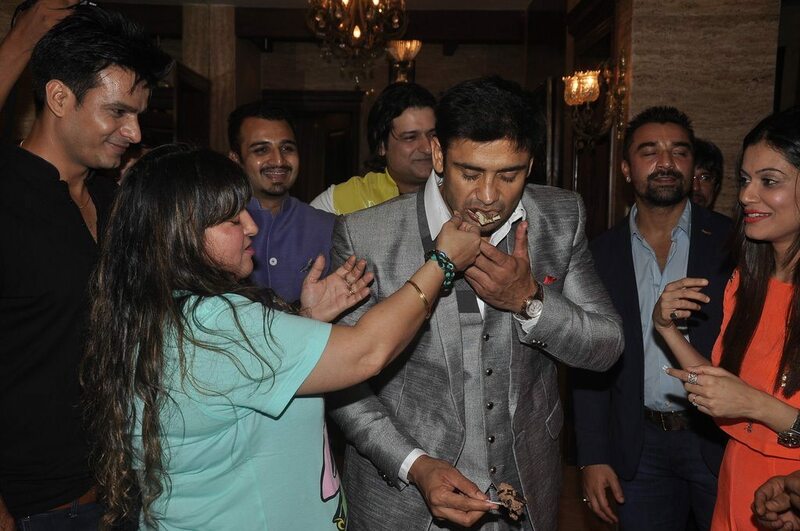 Indian wrestler Sangram Singh celebrated his birthday on July 21, 2014 along with fiance Payal Rohatgi and a few friends from the industry. 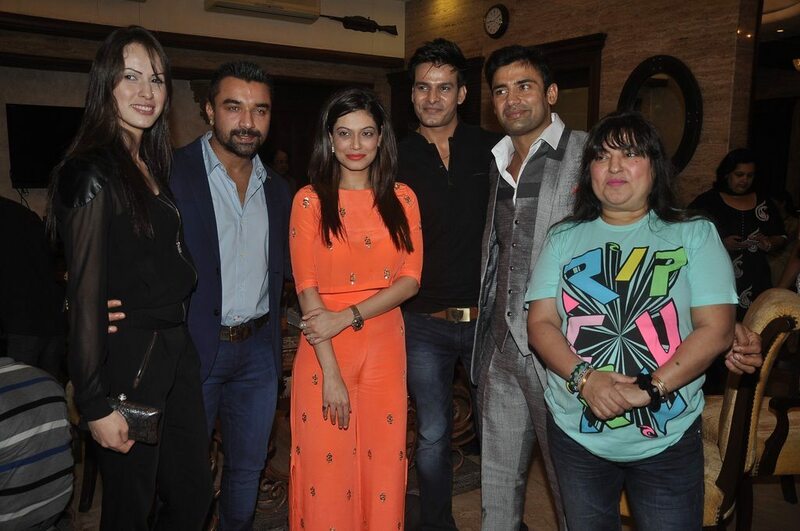 The bash was attended by Ajaz Khan and wife Andrea, Armaan Kohli, Dolly Bindra, Aseem Merchant and Rael Padamsee. Payal and Sangram have been in a relationship after they participated on the reality show ‘Survivor India’. The two got engaged on February 27, 2014 in Ahmedabad. Sangram apart from being a sports person has participated in various reality shows including, ‘Bigg Boss 7’, ‘Welcome – Baazi Mehmaan Nawaazi Ki’ ‘Big Toss’, ‘Sacch Ka Saamna’, ‘Survivor India’, ‘100% De Dhana Dhan’, ‘Raaz Pichle Janam Ka’ and ‘Hum Ne Li Hai … Shapath’.